Many homeowners rely on furnaces for their home heating. Naturally, they’ve become accustomed to the way these systems heat the room—whether they realize it consciously or not. 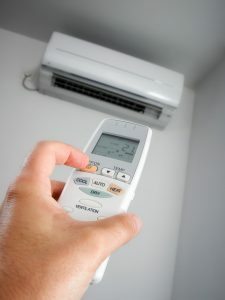 As a result, furnace owners who switch over to heat pumps may be alarmed by the way they operate. They might even call in for HVAC services in Queens because they’re not sure whether what they’re experiencing is an actual problem or not. 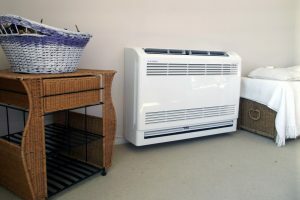 In this post, we’ll go over what to expect when operating a heat pump. Fall is the time that homeowners give their heating system a close look and prepare them for the cold winter to come. Regular fall heating maintenance can spot serious problems in any type of heater so that repairs can be scheduled to take care of it before the weather gets much colder. That should apply to more than common furnaces and boilers, which most homes use in the area. Heat pumps and dual fuel heating systems need the same type of consideration and care for homes that have them.